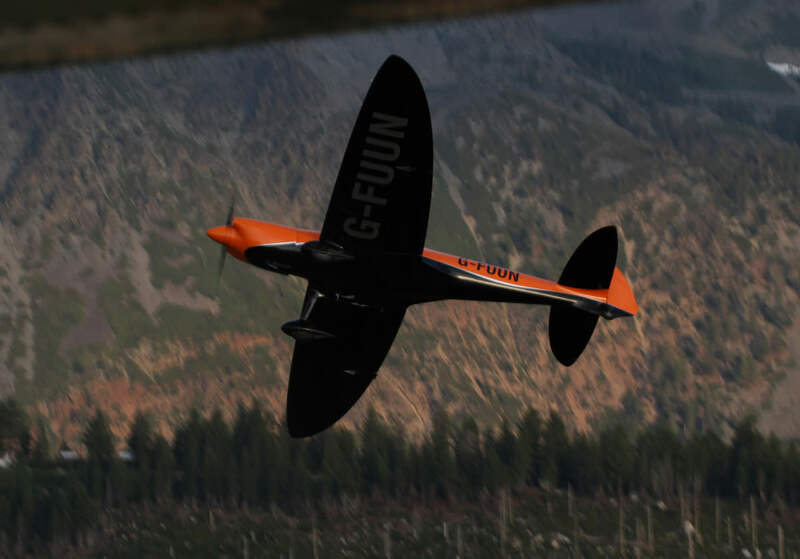 The magazine can be ordered via kitplanes.com. 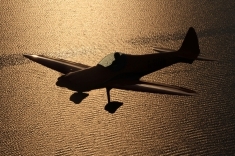 A preview of that article can be downloaded via this link. 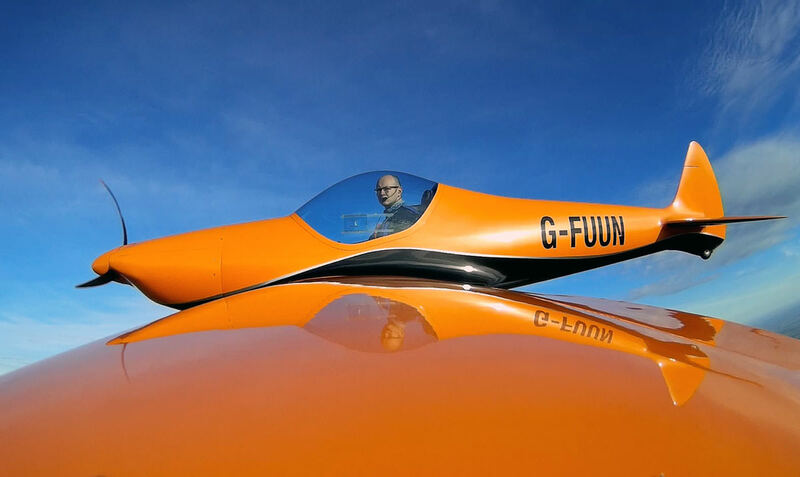 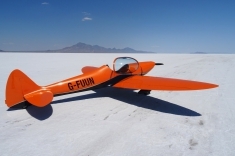 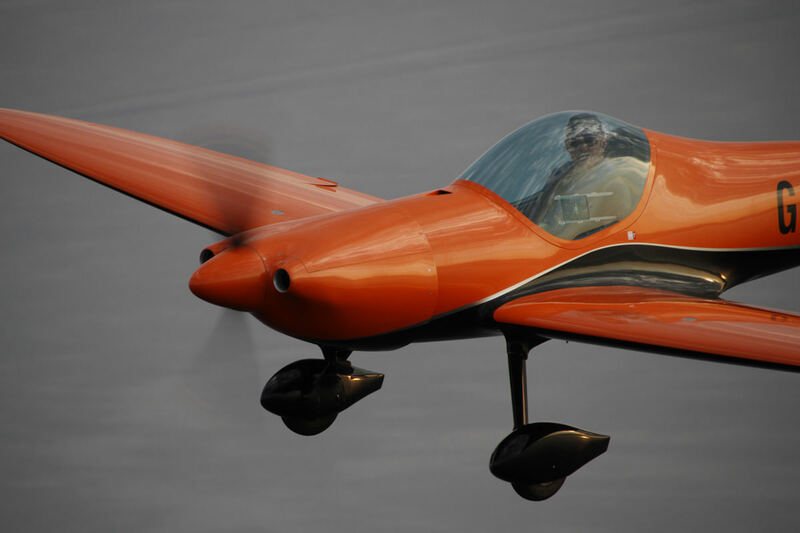 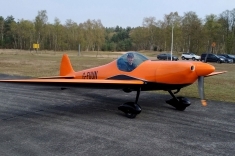 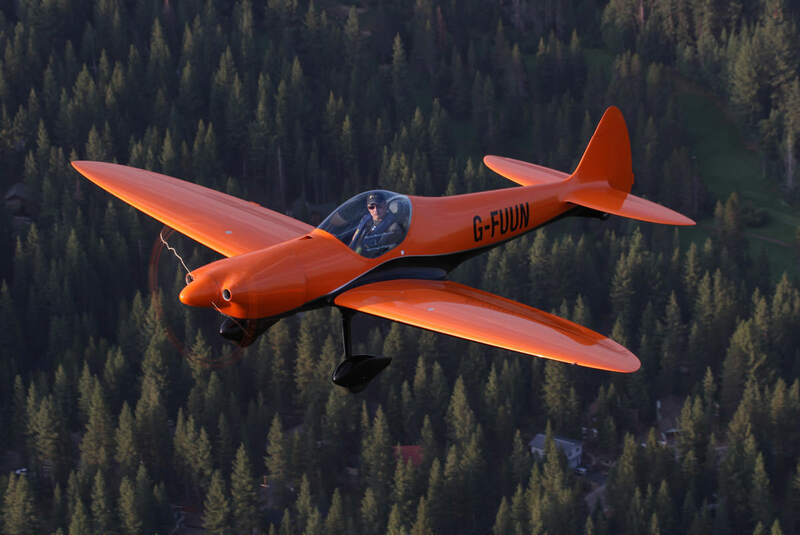 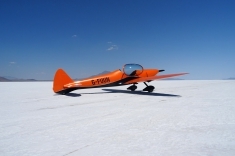 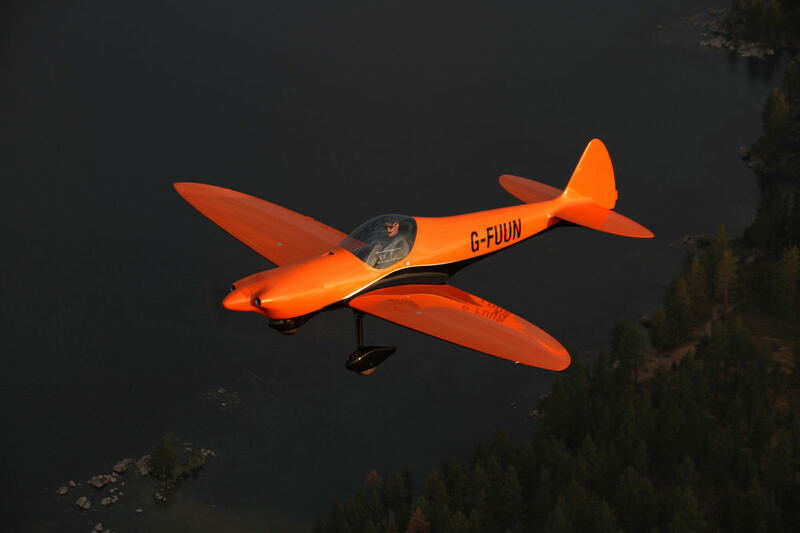 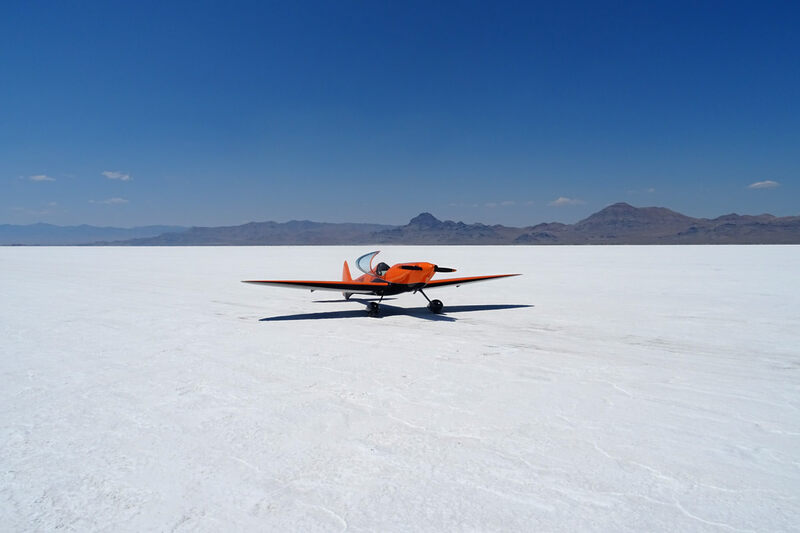 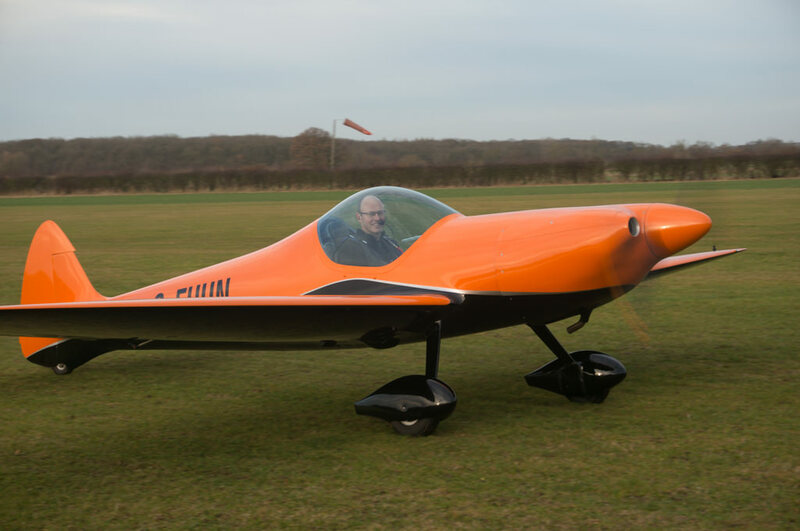 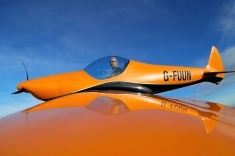 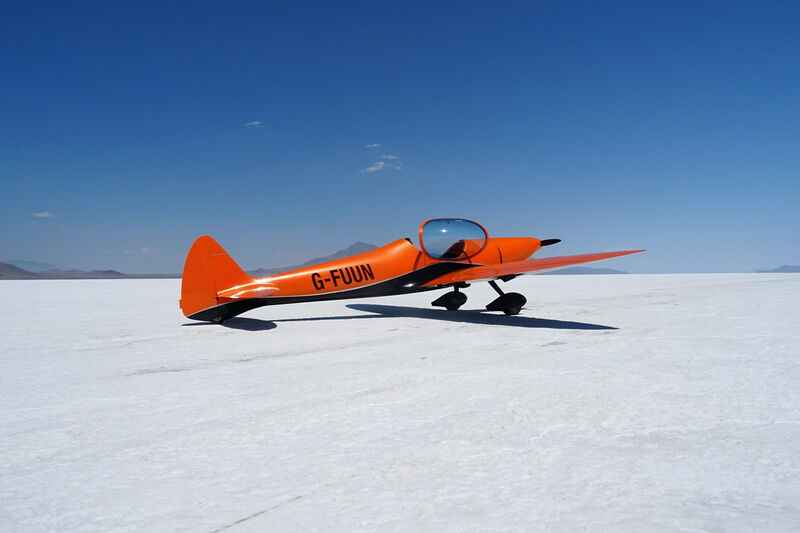 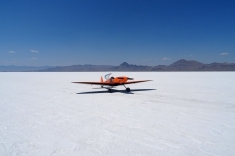 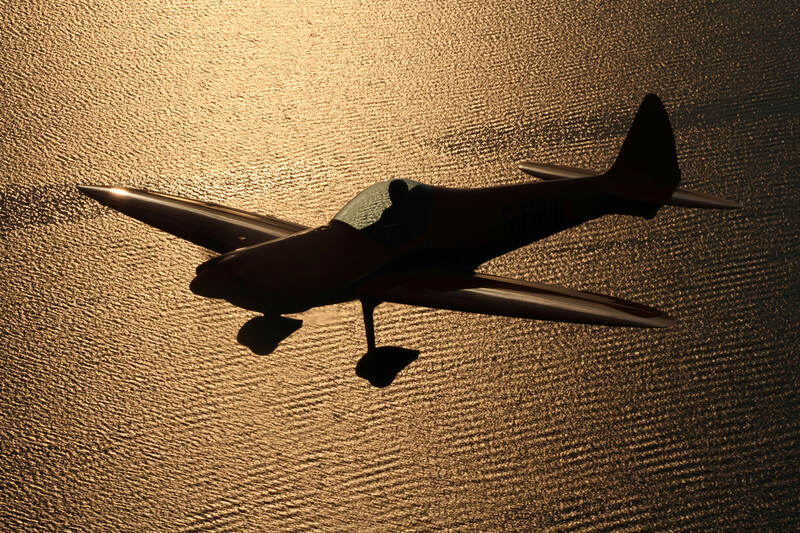 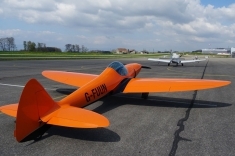 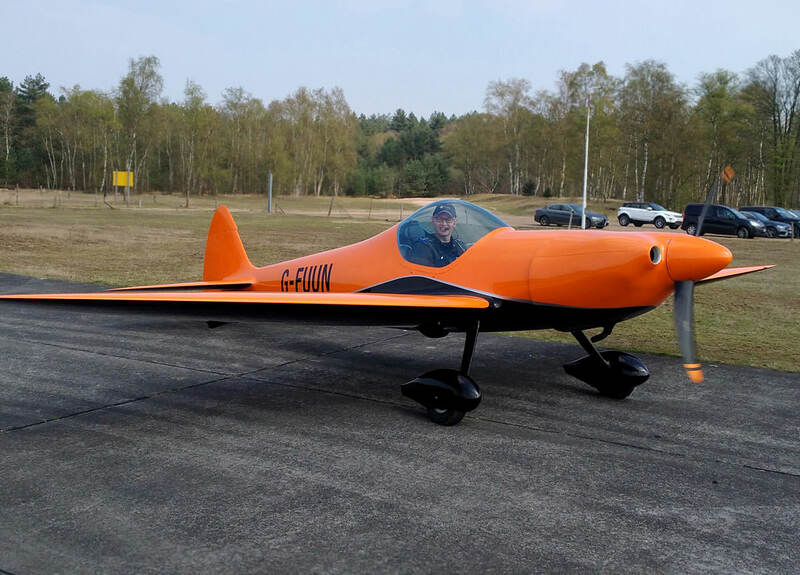 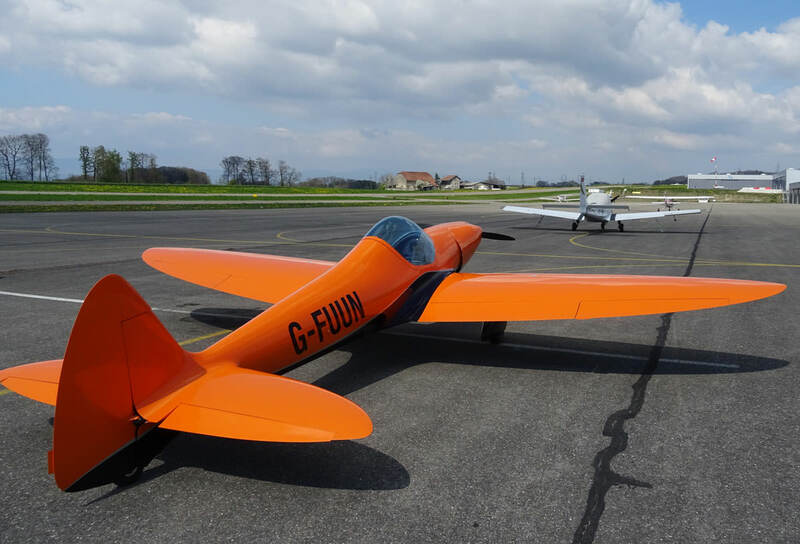 Andy McKee’s Blog »Twisted« with some more information about this trip can be found there: »Twisted – Building a Silence Twister kit plane«.